Original and photocopies of admit card. Original and photocopies of 10th, 12th, and PU CET exam result. Original and Photocopy of Caste certificate like SC/ ST certificate (if applicable). Candidates who have qualified will be called for the counselling process of PU CET 2019. 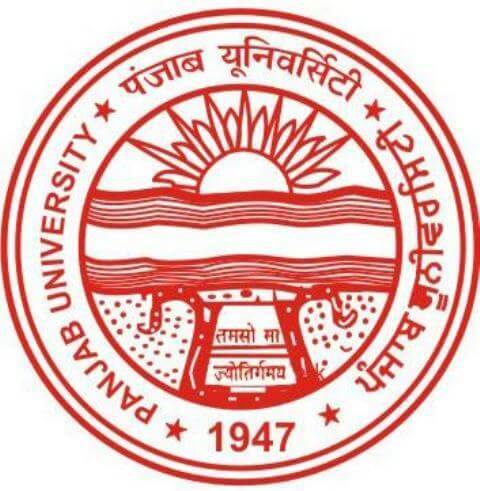 The counselling schedule will be published on the official Panjab University website. Candidates must keep a check on that for accurate details. The candidate will have to submit the Counselling fee either through online mode (credit card/ debit card/ net banking) or offline mode. Candidate will get a seat based on the PU CET 2019 merit list and provisional Admission letter. Candidates will have to report to the counselling centre within the stipulated time with all the required documents (10th and 12th Mark Sheet, Aadhar Card etc) and counselling fee. If the candidate fails to report on time or pay the counselling fee, his or her application will be rejected. Seats will be allotted online so Candidates can regularly check University Website. Candidates should carefully fill in the preferences and options. No change will be allowed after they have locked in their preference. The admission dates and timing of reporting will be displayed along with the Merit list on the Panjab University website. How can I contact the Board?